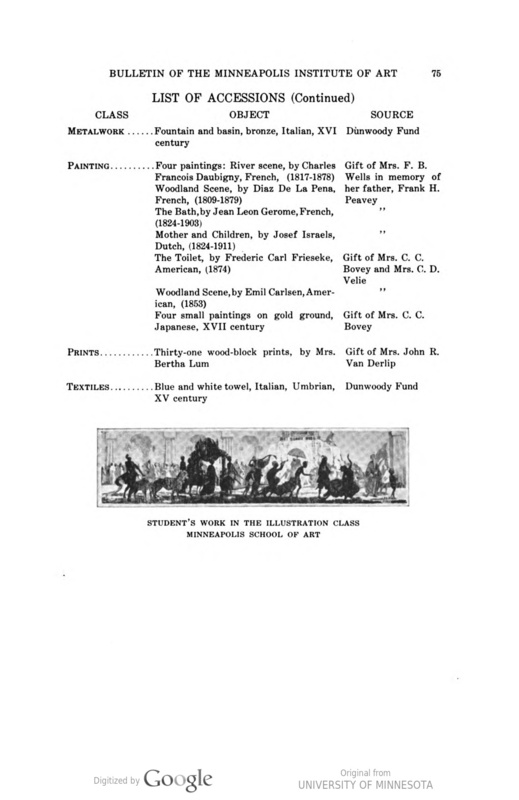 Bulletin of the Minneapolis Institute of Arts, The Minneapolis Institute of Arts, Minneapolis, MN, “List of accessions : November - December”, volume 5, number 9, December, 1916, page 75, not illustrated. 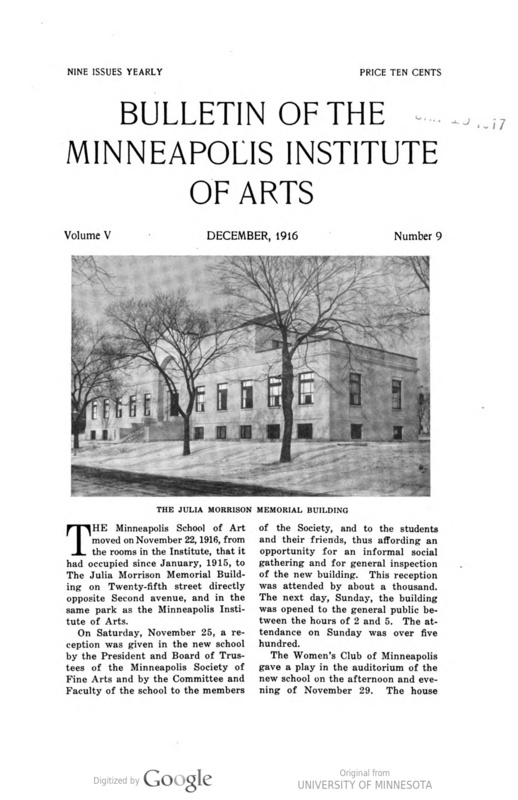 Bulletin of the Minneapolis Institute of Arts, The Minneapolis Institute of Arts, Minneapolis, MN, “Notes and accessions : Changes in the Martin B. Koon memorial collection”, volume 5, number 9, December, 1916, page 74, not illustrated. ”, volume 5, number 9, December, 1916, page 75, not illustrated.